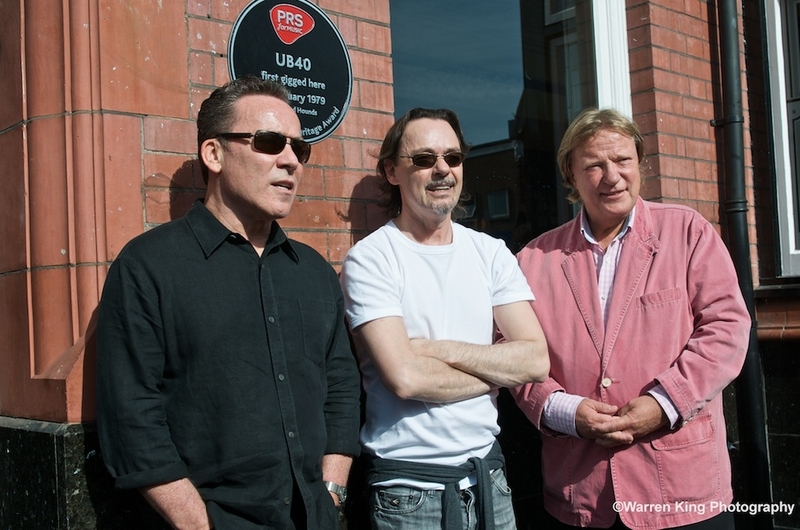 32 years after their first ever gig at the Hare and Hounds, UB40 have been awarded a PRS Music Heritage plaque, celebrating their worldwide achievements. Unveiled at the Kings Heath venue where it all began, UB40 are only the 8th ever recipients of the Performing Rights Society’s prominent award. At an unusually early hour of 11.30am I found myself standing outside the Hare and Hounds. Despite battling the wind, traffic and an array of TV reporters, there was an impression of camaraderie and warm nostalgia about the venue. 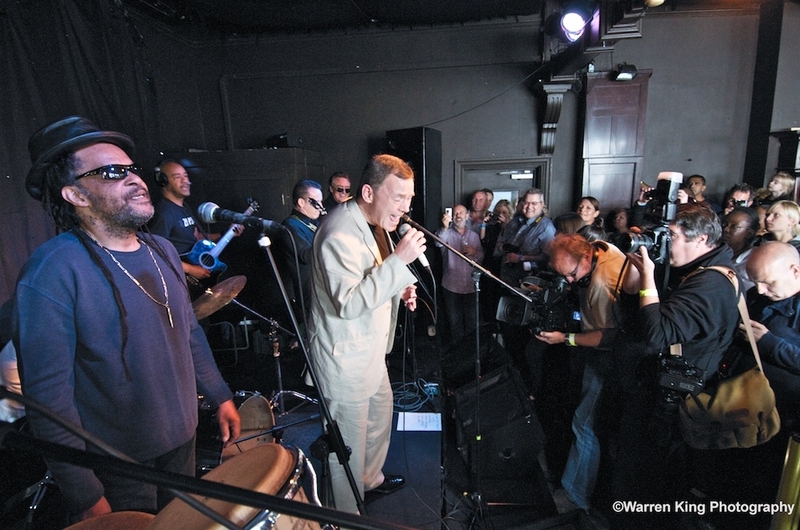 UB40 then treated the 100 invited fans to an unplugged, 30 minute set. Fronted by the original front man’s brother, Duncan Campbell, the band charged straight into a performance of One In Ten. The perfect way to get a bleary eyed audience moving, even if it was restricted to a slight hip wiggle or toe tap. Brian Travers’ banter did not disappoint, helping to boost the already personal and intimate atmosphere. And although confused by seeing daylight pouring into the Hare and Hounds, the audience seemed aware they were being treated to something special. Then, after playing classics Red Red Wine and Kingston Town, along with a couple of new tracks, the set was over as quickly as it began. Without so much as an encore, UB40 were off stage and downstairs at the bar, and even though the gig was free I couldn’t help but feel a little disappointed. However watching this globally revered homegrown talent, play to a small select crowd on an upstairs pub stage, the sense of reverence was undeniable. 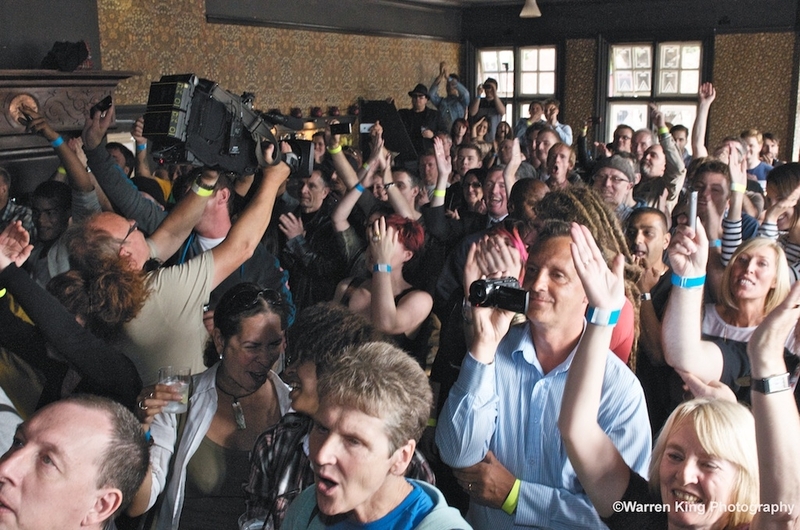 Everyone was there to celebrate one of Birmingham’s most successful musicians. And I, for one, felt very proud.